What makes a good marriage? 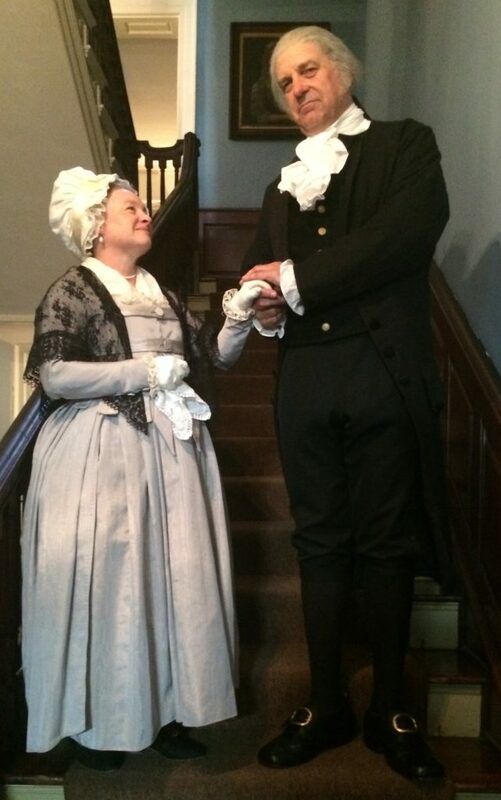 Washington’s own advice on love and marriage echoes through the words of our First Couple as they share the story of their courtship, former loves, the trials during the War for Independence, and the tribulations of the Presidency upon their 40-year marriage. 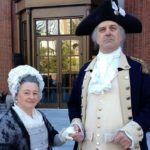 Join us on Monday, October 30th, 2017 as we welcome Carol Spacht and John Lopes who portray Martha and George Washington. Our meeting place is now Scoogi’s Italian Restaurant at 738 Bethlehem Pike in Flourtown. Feel free to arrive early and eat in the back room where our meetings are held. A short business meeting will start around 7:15pm. The presentation will start at 7:30pm. We encourage you to join our membership for the very small and reasonable tax deductible amount of $20. Carol Spacht performs extensively in the Philadelphia region, presenting interactive programs at schools, libraries and civic organizations. She studied theater at Villanova University and graduated with highest honors from Eastern University with degrees in Literature and Theater Arts. Mrs. Spacht has authored original scripts and scholarly papers, and also completed a commissioned project culminating in the publication of Whitpaine’s Creek, a book on early Pennsylvania history. Carol is well-known as “Betsy Ross,” portraying our nation’s premier flag maker in conjunction with Historic Philadelphia, Inc. the Betsy Ross House in Philadelphia. She has extensive knowledge of hand-sewing techniques, textiles, and the trade of the upholsterer in the eighteenth century. As an historic interpreter, Carol also portrays several other women, including Hannah Penn and Juliette Gordon Low, Founder of the Girl Scouts. Students of all ages enjoy the educational and interactive “Tree to Lumber” tours on forestry and the Pennsylvania lumber trade led by Carol and her husband, Dave at Spacht Sawmill in Worcester, Pennsylvania. John Lopes has been acting in California and then in Philadelphia since 1990. With a BA in English from California State and an MFA in Acting from Temple University, Mr. Lopes is a well-trained theater artist. John’s acting experience includes performances with Hunger Theater, Arcadia Shakespeare Festival, Lantern Theater, Commonwealth Classic Theater and productions by the Walnut Street Theater. 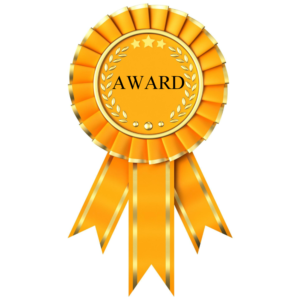 Winner of the Irene Ryan Award, John is an adjunct professor at Temple University. Performing as part of the American Historical Theater since 2007, Mr. Lopes can ride, dance the minuet and fence—all talents he brings as part of his interpretation of George Washington. John has appeared in venues that include the Templeton Foundation at Princeton, New Jersey; Federal Hall in New York; Washington Crossing National Park and Freedoms Foundation at Valley Forge in Pennsylvania. 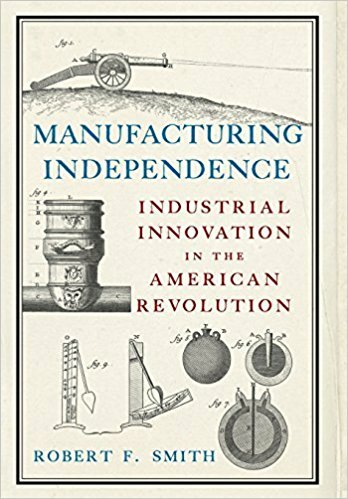 Join us on Monday, November 27th, 2017 as we welcome Robert F Smith who will speak on his book Manufacturing Independence: Industrial Innovation in the American Revolution. Our meeting place is now Scoogi’s Italian Restaurant at 738 Bethlehem Pike in Flourtown. Feel free to arrive early and eat in the back room where our meetings are held. A short business meeting will start around 7:15pm. The presentation will start at 7:30pm. We encourage you to join our membership for the very small and reasonable tax deductible amount of $20. Learn how on a warm September 11th morning, exactly 240 years ago, a mixed American army of Continental Troops, State Troops, and local Militia met and fought a British/German army on the banks of the Brandywine River. Much has been written about that battle, but little has been said about how these 12,000 Americans came to be armed when the common people in their mother countries were forbidden arms. What arms did they carry? Where did they come from? Were those arms as good as the arms carried by the British and German’s? How about their side arms and accouterments? In fact, what rights or laws allowed these British Citizens to even possess, manufacture, and carry these weapons? Join us on Monday, December 18, 2017 as we welcome Chris Reardon who will present his gun collection and talk about Lock, Stock, and Barrel. Our meeting place is now Scoogi’s Italian Restaurant at 738 Bethlehem Pike in Flourtown. Feel free to arrive early and eat in the back room where our meetings are held. A short business meeting will start around 7:15pm. The presentation will start at 7:30pm. We encourage you to join our membership for the very small and reasonable tax deductible amount of $20. Join us as local historian Chris Reardon explains the evolution of old style guns and muskets from the 1630,s to the 1830’s. Chris will also have some of these weapons there as well so you can see them along with accouterments from the era. 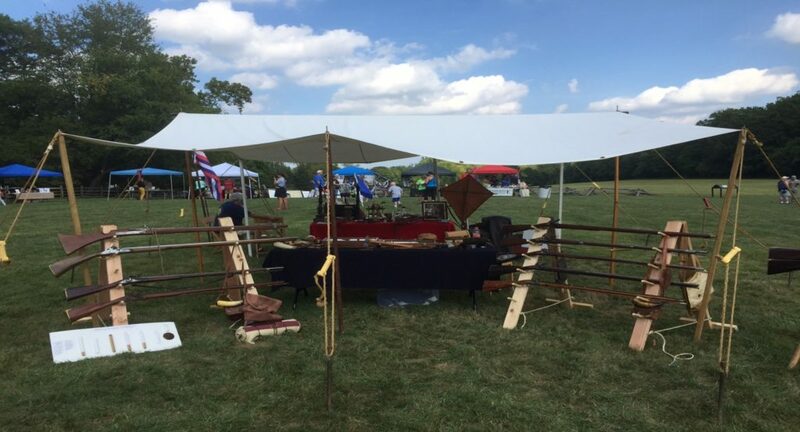 Learn from local historian Chris Reardon as he presents an in-depth look at the evolution of hunting and military arms from the beginning of European settlement in the Delaware Valley, to the Valley’s impact on the arms used as the eastern settlements push westward. 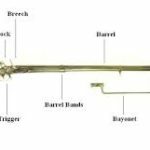 See a collection of more than a dozen representative arms with hundreds of associated accouterments, and participate in discussions regarding the many myths, rights, and laws surrounding these arms as we look at the evolution that helped win our freedom and carry us westward across the Mississippi. Chris is a long time member of the East Goshen Historical Commission, an educator at the Colonial Pennsylvania Plantation and the Newlin Grist Mill, a Guide at Valley Forge, a previous member of the Paoli Battlefield Preservation Fund Board of Directors, and has been a student of local and military history for over 40 years. 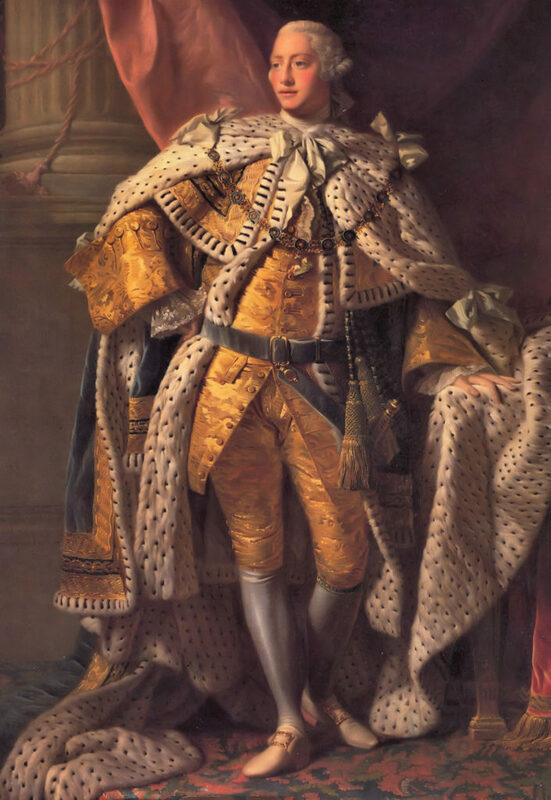 Among students of the American Revolution, George III is widely recognized as the ‘mad’ king who lost the American colonies. The years of revolutionary upheaval, from the Stamp Act of 1765 to the Treaty of Paris in 1783, coincided with a period of political instability in Great Britain. George III struggled to establish a stable political partnership with a trustworthy chief minister who could lead the House of Commons. In this talk, the impact of Parliamentary volatility on the conduct of the American War (and vice-versa) will be discussed. The legacy of this period of George’s rule on his historical reputation will also be reviewed. Join us on Monday, January 29, 2018 as we welcome Kathleen Connolly Flanagan as she presents King George III and the Parliamentary Politics of Revolution. Our meeting place is now Scoogi’s Italian Restaurant at 738 Bethlehem Pike in Flourtown. Feel free to arrive early and eat in the back room where our meetings are held. A short business meeting will start around 7:15pm. The presentation will start at 7:30pm. We encourage you to join our membership for the very small and reasonable tax deductible amount of $25. Kathleen Connolly Flanagan attended Villanova University where she was awarded the Christopher J Dawson Award for History and was elected to Phi Alpha Theta, the National History Honor Society. The then attended the University of Pennsylvania on a Graduate Fellowship. She received her MA in European History, with a concentration in general European History from 1789 to 1945, while specializing in British History from 1688 to 1945. Her Master’s Thesis, The Webbs, Trade Unions and Parliament: A Re-evaluation of Trade Union Legislation, 1861-1876, focused on working class political activity. She served as a Teaching Assistant for classes in general European History, as well as German History. She now works in IT, but has tutored students for Advanced Placement classes in American History and European History. 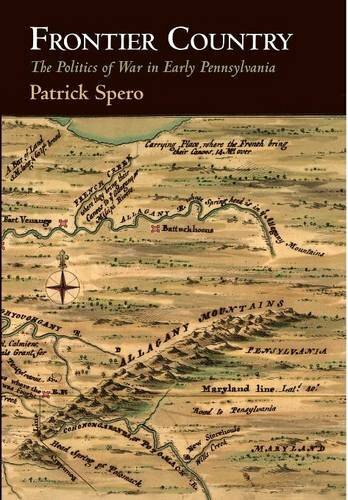 Join us on Monday, February 26, 2018 as we welcome Patrick Spero who will talk about his book Frontier Country. Our meeting place is now Scoogi’s Italian Restaurant at 738 Bethlehem Pike in Flourtown. Feel free to arrive early and eat in the back room where our meetings are held. A short business meeting will start around 7:15pm. The presentation will start at 7:30pm. We encourage you to join our membership for the very small and reasonable tax deductible amount of $25. Patrick Spero is the Librarian and Director of the American Philosophical Society Library in Philadelphia. As a scholar of early American history, Dr. Spero specializes in the era of the American Revolution. 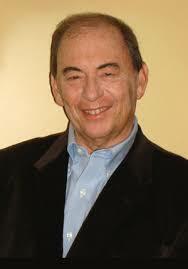 He has published over a dozen essays and reviews on the topic. 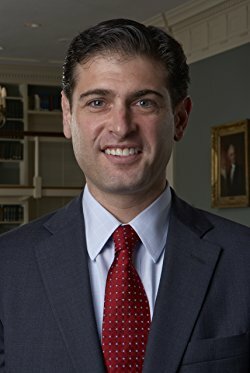 His is the author of Frontier Country: The Politics of War in Early Pennsylvania and The American Revolution Reborn: New Perspectives for the Twenty-First Century, an edited anthology also from Penn Press. For more information on Dr. Spero’s work, visit www.patrickspero.com. A specialist in early American history, Dr. Spero previously taught at Williams College where he served as an assistant professor of History and Leadership Studies and received recognition for his integration of new technology in the classroom. Prior to his position at Williams, Dr. Spero held the position of Historian at the David Library of the Revolution and served on their Board of Trustees. He received his Ph.D. from the University of Pennsylvania in 2009 and has held long-term fellowships from the McNeil Center for Early American Studies, the Society of the Cincinnati, the Doris Quinn Foundation, the David Library of the American Revolution, and the American Philosophical Society. Allen McLane, born in Philadelphia in 1746, moved to Delaware in the late 1760’s, married Rebecca Wells and settled in Duck Creek Crossroads (now Smyrna) where he set up a business making men’s leather pants. 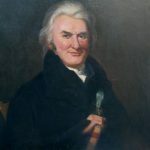 When the fires of independence began to emerge in the colonies, he quickly became associated with the early leaders of the cause in the Lower Three Counties of Pennsylvania. 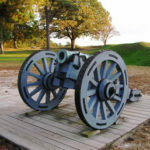 In the fall of 1775 he decided to join with the Patriots in Virginia and became involved in the Battle of Great Bridge where the military governor of Virginia Lord Dunmore was defeated. Then as the Three Lower Counties were declaring separation from Pennsylvania and Britain, McLane joined with the patriots of Pennsylvania and New Jersey who answered the call to assist General Washington to defend New York against the advancing British. Join us on Monday, March 26, 2018 as we welcome Tom Welch as he portrays Allen McLane. Our meeting place is now Scoogi’s Italian Restaurant at 738 Bethlehem Pike in Flourtown. Feel free to arrive early and eat in the back room where our meetings are held. A short business meeting will start around 7:15pm. The presentation will start at 7:30pm. We encourage you to join our membership for the very small and reasonable tax deductible amount of $25. His heroism and enterprising leadership was often noticed by General Washington and others at the Battle of Long Island, Harlem Heights, Kip’s Bay, White Plains, Trenton and Princeton. General Washington promoted him to Captain at Princeton and sent him back to (then) Delaware to recruit his company. When he reported back to General Washington, he was made a key member of the Philadelphia Spy Ring with Major John Clark. He also commanded a partisan unit of dragoons who were charged to be “the eyes and ears” of the commander and to disrupt the plans and actions of the enemy. So successful was McLane in disrupting British actions, they dubbed the McLane Partisan Party “the Market Stoppers” and placed a bounty on his head of one thousand pounds. 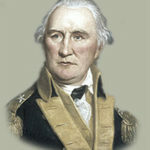 Throughout his eight years in the War, he played a key role at Monmouth, Stony Point, Powell’s Hook, and in many other battles. One of the most significant assignments he had was to gain an audience with French Admiral de Grasse in Haiti – which led to the Admiral to decide to take his fleet to Yorktown. It was that French fleet that kept the British Navy from extracting General Cornwallis from Yorktown, a major victory for the combined Franco-American forces. After the War General Washington expressed his appreciation to McLane by initially in 1789 making him the first Marshal of the Delaware District and then subsequently in 1797 appointing him the Tax Collector of the Port of Wilmington. His was a long, productive, and patriotic life, one deserving to be emulated by us all. Tom Welch, has been an historical interpreter at the Old State House in Dover, Delaware since 2007. 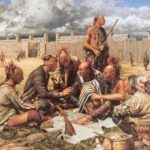 Since discovering the life and illustrious military career of Allen McLane in 2008, he has been researching and portraying McLane all over the State in historical societies, school groups, churches, SAR, DAR, Society of the Cincinnati and others. He does so to keep alive the contributions of men such as Allen McLane, who have sacrificed much to preserve the way of life that we enjoy today. 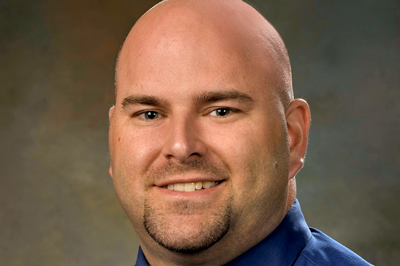 Prior to 2007 he enjoyed two other careers, 34 years as an educator and 13 years as a financial advisor. For those who want to know more about Allen McLane, there is an extensive box of research materials in the Delaware Public Archives. A microfilm copy of his papers, 350 original documents from the NY Historical Society in January 2014 was donated to the Archives by the Sons of the American Rev. There is also a copy of the McLane Papers in the David Museum of the American Revolution in Washington Crossing, Pennsylvania. Those who would like more information are invited to share your contact information with Tom Welch. A great friend of ARRTOP, the late John Nagy, was very aware of Allen McLane and included him in three of his books on spying, most recently George Washington’s Secret Spy War (2016). 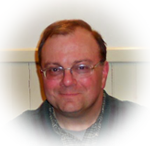 He also wrote a chapter in Allen McLane – Patriot, Soldier, Spy, Port Collector, (2014) Tom Welch was the editor and primary writer of the book. Copies are available for $10 at the Delaware Public Archives or by contacting Welch at tompj8129@gmail.com or 302-632-1803. 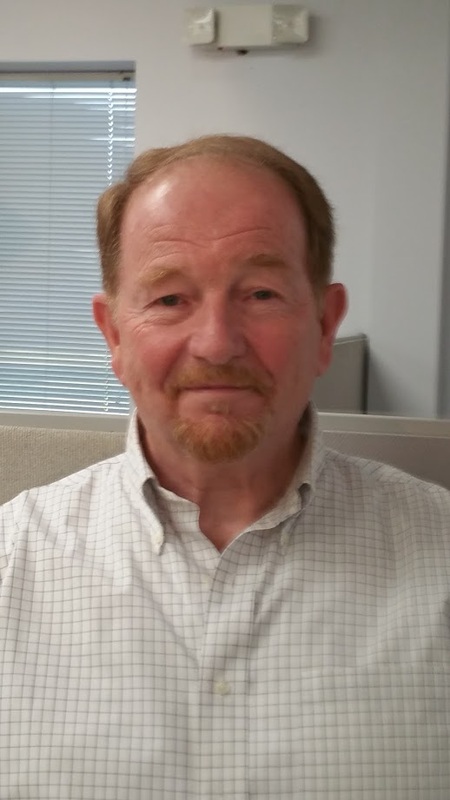 Robert E. Sheridan is a marine geophysicist and marine geologist who studied the North American Atlantic continental margin for over fifty years. He has a bachelor’s degree in geology from Rutgers University and a master’s and Ph.D. degrees in marine geophysics from Columbia University. He was an associate professor at the University of Delaware when he was part of the team that discovered the USS Monitor wreck off Cape Hatteras. As a descendant of a Union Army veteran with an interest in Civil War history, his work on the discovery and recovery of the USS Monitor allowed him to combine his vocation with his avocation, the love of history. Join us on Monday, April 30, 2018 as we welcome Robert E. Sheridan who will be presenting a program on his research on General Daniel Morgan. Our meeting place is now Scoogi’s Italian Restaurant at 738 Bethlehem Pike in Flourtown. Feel free to arrive early and eat in the back room where our meetings are held. A short business meeting will start around 7:15pm. The presentation will start at 7:30pm. We encourage you to join our membership for the very small and reasonable tax deductible amount of $25. 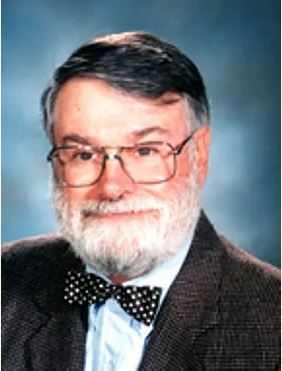 Sheridan moved to Rutgers as a full professor in 1986 and he retired in 2003. He is active at Rutgers as a professor emeritus. He lives in Delaware with his wife Karen. After retirement, he served on several groups working on Civil War history and local environmental and historic preservation projects. 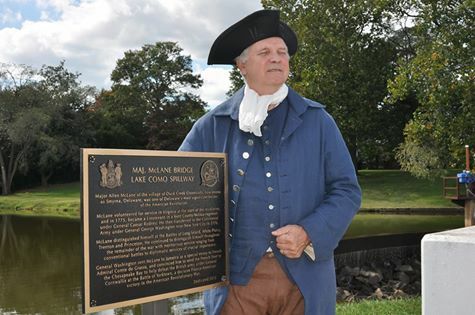 One of those historical projects was the installation of a plaque for General Daniel Morgan near his birthplace along the Musconetcong River a few miles from Sheridan’s New Jersey home. 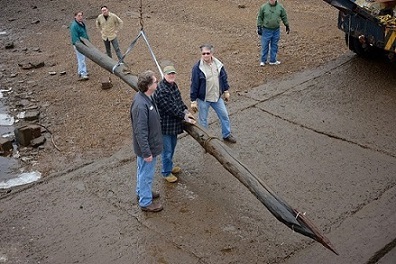 This project was partly funded by the Jockey Hollow Chapter of the Sons of the American Revolution and the US National Park Service. The research for this Morgan plaque added knowledge about his Revolutionary War ancestor, Capt. Diel Rockefeller, who served alongside Morgan’s Rifles at the Battle of Saratoga. In November 1774, a pamphlet to the “People of America” was published in Philadelphia and London. It forcefully articulated American rights and liberties and argued that the Americans needed to declare their independence from Britain. The author of this pamphlet was Charles Lee, a former British army officer turned revolutionary, who was one of the earliest advocates for American independence. Lee fought on and off the battlefield for expanded democracy, freedom of conscience, individual liberties, human rights, and for the formal education of women. Join us on Monday, June 25, 2018 as we welcome Phillip Papas as he talks about his book “Renegade Revolutionary: The Life of General Charles Lee”. Our meeting place is now Scoogi’s Italian Resturant at 738 Bethlehem Pike in Flourtown. Feel free to arrive early and eat in the back room where our meetings are held. A short business meeting will start around 7:15pm. The presentation will start at 7:30pm. We encourage you to join our membership for the very small and reasonable tax deductible amount of $25. 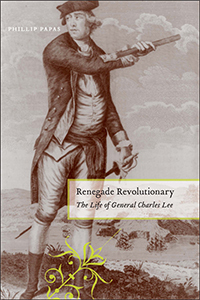 Renegade Revolutionary: The Life of General Charles Lee is a vivid new portrait of one of the most complex and controversial of the American revolutionaries. 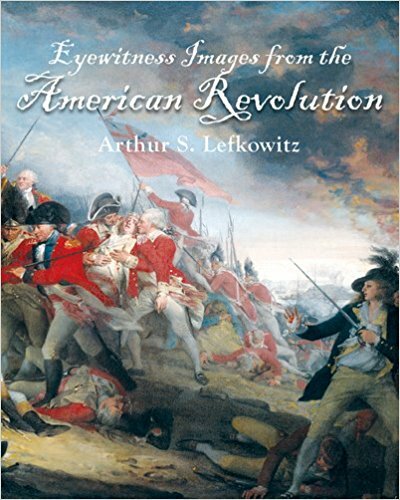 Lee’s erratic behavior and comportment, his capture and more than one year imprisonment by the British, and his court martial after the battle of Monmouth in 1778 have dominated his place in the historiography of the American Revolution. This book retells the story of a man who had been dismissed by contemporaries and by history. 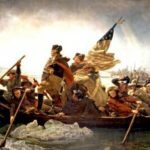 Few American revolutionaries shared his radical political outlook, his cross-cultural experiences, his cosmopolitanism, and his confidence that the American Revolution could be won primarily by the militia (or irregulars) rather than a centralized regular army. By studying Lee’s life, his political and military ideas, and his style of leadership, we gain new insights into the way the American revolutionaries fought and won their independence from Britain. 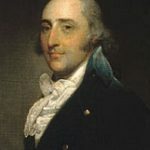 Charles Lee probably had the most remarkable personality of any military or civilian leader on either side of the Revolutionary War. 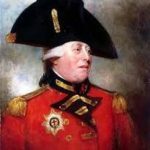 Born in England, he was ignored by his mother; his father, colonel of a British regiment, at least made sure that his son was trained to be an army officer. During the French and Indian War in America, Lee showed courage in battle, but also a penchant for getting into disputes with his fellow officers and writing bitterly sarcastic invectives against his superiors. 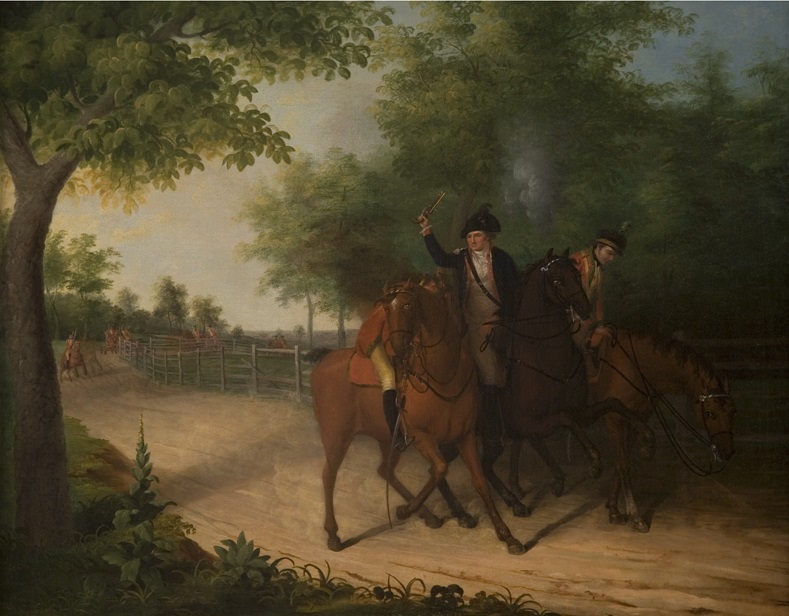 He called Major General James Abercrombie, for example, a “stupid blunderer” and “our booby in chief.” The most widely read of the American army’s officers, Lee commanded a spectacularly successful raid in Spain in 1762 and received even more military training during his years as a soldier of fortune in Poland and other parts of Eastern Europe. 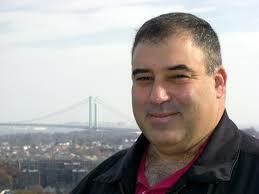 Phillip Papas is Senior Professor of History at Union County College in Cranford, New Jersey. He is the author of That Ever Loyal Island: Staten Island and the American Revolution (NYU Press, 2007) and Renegade Revolutionary: The Life of General Charles Lee (NYU Press, 2014), which earned Honorable Mention for the 2015 Fraunces Tavern Museum Book Award and Honorable Mention for the 2015 Book Award from the American Revolution Round Table of Richmond.